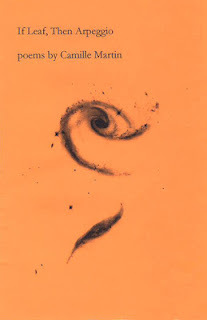 Natalee Caple’s two most recent books are a collection of poems, spells, and play fragments titled, The Semiconducting Dictionary, Our Strindberg (ECW) and a collection of fables, ecocritical fairy tales and ghost stories titled How I Came to Haunt My Parents (Joyland.ca and ECW). She lives in Peterborough with her husband Jeremy and twins Casey and Imogen. Tonight, I will be interviewed live in the studio by David Currie on CKCU's Literary Landscapes about the upcoming above/ground press 19th anniversary reading/launch/party. Why not listen? 6:30-7pm EST. Another interview, pre-recorded by Susan Johnston with myself, Cameron Anstee and Marilyn Irwin, will air on Friday, August 3, 2012 on Johnston's Friday Special Blend, a special hour of above/ground between 7am and 8am. CKCU 93.1 FM, Carleton University Radio; you can even listen live online! 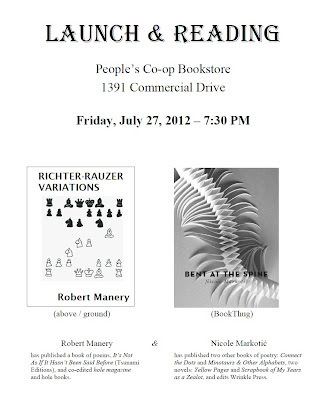 Ottawa’s above/ground press, a one-man operation run by writer, editor, publisher and critic rob mclennan, celebrates nineteen years of publishing in August with a reading and launch party at The Mercury Lounge. Part of the aesthetic of above/ground press has closely followed mclennan’s own interest in encouraging and showcasing a combination of emerging and local Ottawa poets alongside more established writers from across Canada, the United States and beyond, and in introducing new writers to the local community. 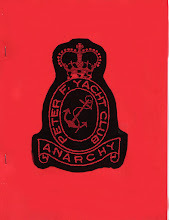 Through over six hundred and fifty publications so far, the press has been fortunate to be able to be part of a number of early publications by now-established writers, including Stephanie Bolster, Gil McElroy, Stan Rogal, Natalee Caple, Stephen Brockwell, Michael Holmes, Clare Latremouille, derek beaulieu, Pearl Pirie, Jay MillAr, Marcus McCann and Anita Dolman. Over the past eighteen months alone, above/ground press has produced limited-edition poetry chapbooks by three Governor General’s Award winners—Phil Hall (including a section of his award-winning Killdeer, as well as a collaboration he did with Australian poet Andrew Burke), George Elliott Clarke and Robert Kroetsch—and other titles by Kingston’s first poet laureate Eric Folsom, and Pulitzer Prize-winning American poet Rae Armantrout, as well as Marilyn Irwin, Amanda Earl, Barry McKinnon, derek beaulieu, Michael Blouin, Deanna Young, j/j hastain, Fenn Stewart, Kathryn MacLeod, Sarah Mangold, Stephen Brockwell, Jay MillAr, Robert Hogg, Paige Ackerson-Kiely, Rob Manery, Monty Reid, Ken Norris, Lea Graham, Ben Ladouceur, Dennis Cooley, Hugh Thomas, Camille Martin and Shannon Maguire. For this year’s poetry month, in April, above/ground press produced new works by Lisa Robertson and George Elliott Clarke as free (with purchase) titles through Ottawa bookstores Collected Works Bookstore and Coffeebar and mother tongue books, to encourage business. There is something musical here. 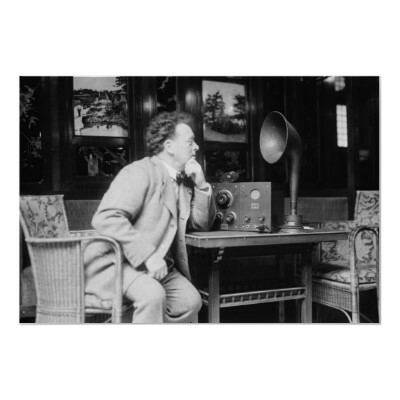 something that, like Jeanette Armstrong’s “Winds,” operates like wind chimes, notes hitting and resounding. Earl’s text jousts images and expectations, mundane glasses emptying, histories, feuds, mostly self-referential, domestic images, but still enough surprise here to keep me grasping through. Stephen Brockwell is the author of four trade collections of poems. 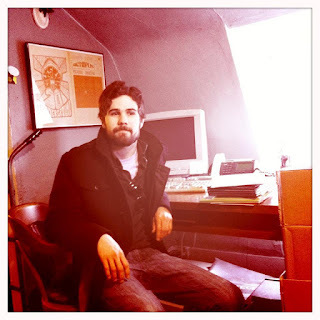 Fruitfly Geographic won the 2004 Archibald Lampman Award for the best book of poetry by an Ottawa writer. His Excerpts from Impossible Books is an interminable work in progress. Brockwell runs the small business www.brockwellit.com from his basement, borrowed office space and coffee shops. 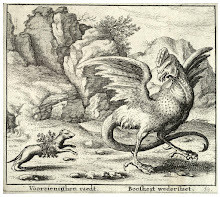 Stephen Brockwell’s Excerpts from Impossible Books: The Crawdad Cantos is the latest installment of Brockwell's ongoing work-in-progress. At times pithy, sometimes brilliant, Brockwell's poems run the entire gamut in this ongoing project. “Stephen Brockwell’s ‘Impossible Books project’ (this above/ground book is its second installment) is an ongoing series of individual poems that are presented as excerpts from imagined ‘impossible’ books. 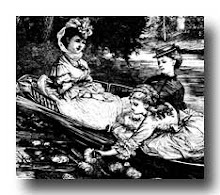 The impossible books of this installment range from Prime Minister’s Nursery Rhymes for Insolent Children, to the Evangelical Handbook for Engineers, to Metonymies: Poems by Objects Owned by Illustrious People, and Pindaric Odes to the Objects of Science, among others. This brief collection of ten poems is imaginative and surprising on every page. This is Brockwell’s third above/ground press title, after Marin County Poems (2001) and Impossible Books (the Carleton Installment) (2010). 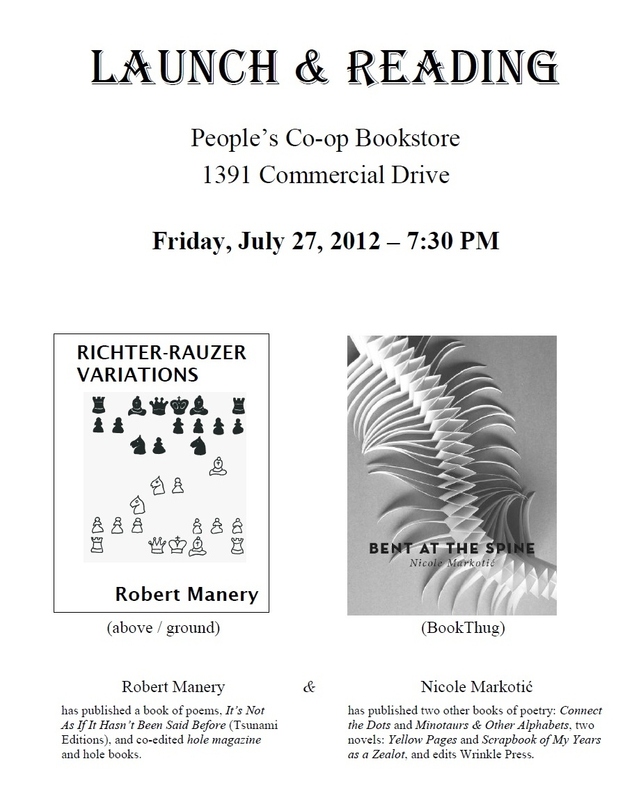 Rob Manery launches Richter-Rauzer Variations (above/ground) alongside Nicole Markotic launching Bent at the Spine (BookThug) at Vancouver's People's Co-op Bookstore, 1391 Commercial Drive, on Friday, July 27, 2012 at 7:30pm. Martin somehow manages what I’m tempted to call a closely attentive automatic writing. Her textures are subtle and rich but still loose. I missed the thrill that came with the formal awareness of Sonnets, but maybe there’s something different going on here that will become apparent in a larger group of poems. 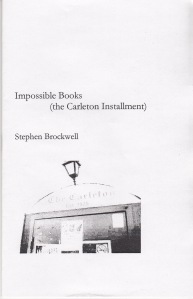 Cameron Anstee reviews Stephen Brockwell's Impossible Books (the Carleton Installment) (above/ground press, 2010) over at his blog (see the review here). The second of Brockwell's three above/ground press titles, his ongoing "Impossible Books" project also includes The Crawdad Cantos (2012). 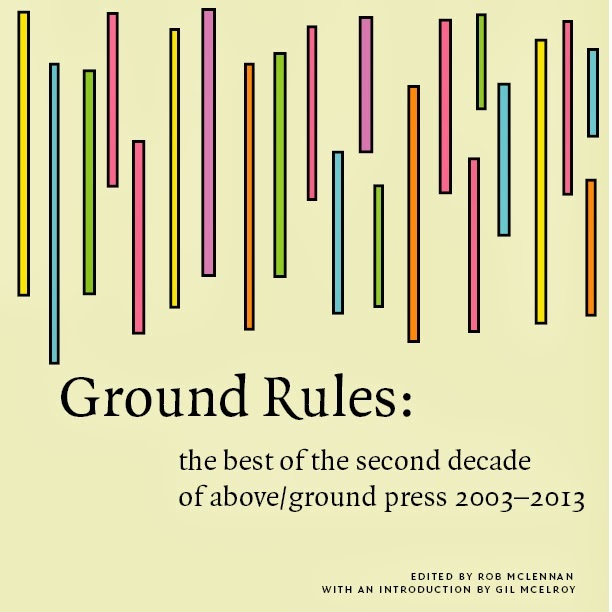 some author activity: Armantrout, Reid, mclennan, Jaeger, McNair + the above/ground press 19th anniversary! (photo of our Lemonade) Rae Armantrout's poem "Chirality" appears as an animation; Monty Reid is building a new website; rob mclennan and upcoming above/ground press author Peter Jaeger have short short stories online at Reader's Digest Canada; and Christine McNair now has an interview up at Canadian Poets Petting Cats. Details will be coming out soon about the above/ground press nineteenth anniversary reading/party/launch on Thursday, August 9th at The Mercury Lounge, Ottawa, with readings and launches by Cameron Anstee, Marilyn Irwin, Stephen Brockwell and others tba. Check back here for details! whirring to my right side. while someone else flapped into applause. When I reach my cabin fifteen minutes later, a rust-coloured deer is standing right in fron of it as if waiting for me. When she sees that I see her, she runs into the woods. 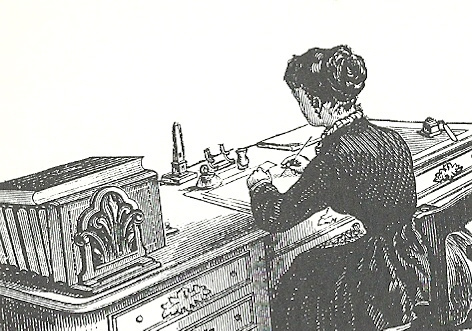 I resent her all month for appearing at such a clumsily symbolic moment, on that is unusable in writing, as if to taunt me, she doesn’t show herself again. Le Chantecleur or coq, au vin. Dipping my feet at the edge of the lake. Pascale tells me the hotel poisons the lake, pours liquid in. I’m indignant in orange lifejacket. Wet curls. We found no evidence. I lose my contacts in the lake. The fish mumble. Wake from water blur faced and metal. To next fleur, chanson or chocolaterie. A cake my family ate in square portions, Cadix. 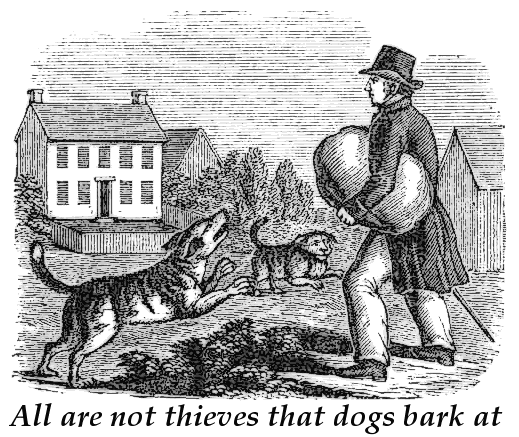 The baker moves away and won’t teach the new owners how to make it. We adjust our palette. Settle for butterflies on chocolate crisp. Le Papillion. Not simply some acres of snow. Lake swans, lake boats, only that’s not here that’s there. That’s a ride at some park. Here there are paddleboats. My feet get hit if I’m not paying attention. I pretend swans. I have never been on a train. Late songs on the deck. Leaves, the yard spreads. A table of water. Read rob mclennan’s article on their collaboration here. 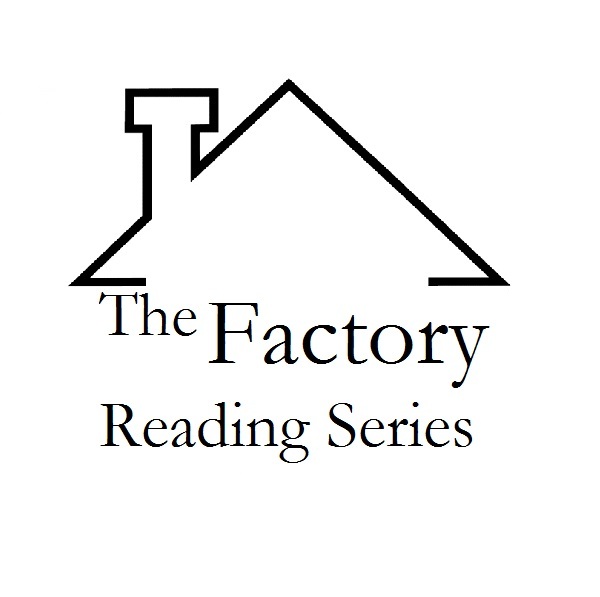 Christine McNair's work has appeared in cv2, Prairie Fire, ditchpoetry.com, Arc, the Bywords Quarterly Journal, Descant, and assorted other places. 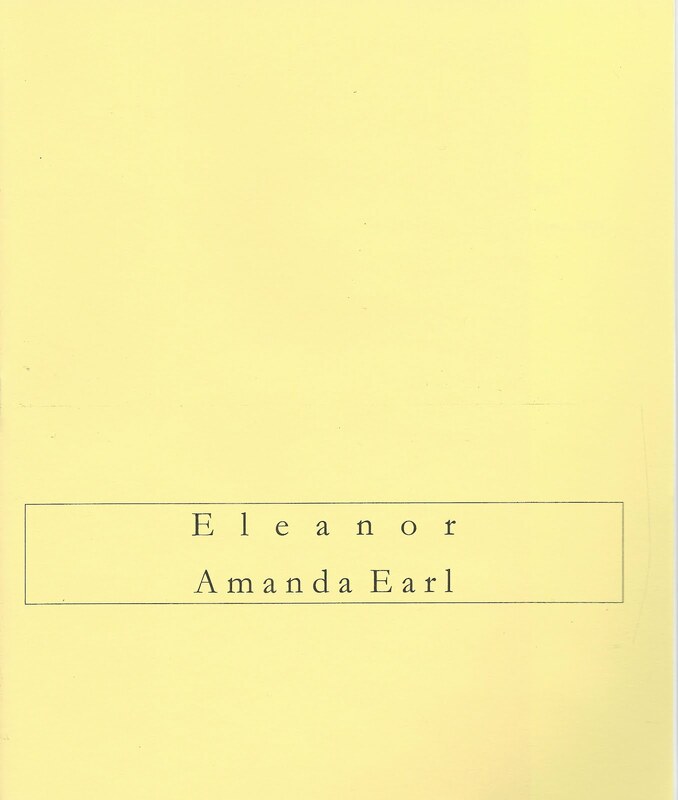 Her first collection of poems, Conflict, appeared in May 2012 with BookThug. She works as a book doctor in Ottawa, is one of the hosts of CKCU Lit Landscapes, and blogs at www.cartywheel.wordpress.com. Pearl Pirie was good enough to write a healthy post on this spring's ottawa small press book fair, as well as a flickr stream; derek beaulieu, rob mclennan and Pirie have all answered interview questions over at Canadian Poets Petting Cats; Lori Emerson has posted pdfs of her 1999/2000 journal Laughing Gland, including works by Stephen Scobie and Douglas Barbour, bpNichol, beaulieu and mclennan; Marcus McCann wins the EJ Pratt Medal for Poetry; and mclennan and Christine McNair launch a collaborative above/ground press chapbook as part of their July 15 reading at The Dusty Owl Reading Series. Might we see you there?